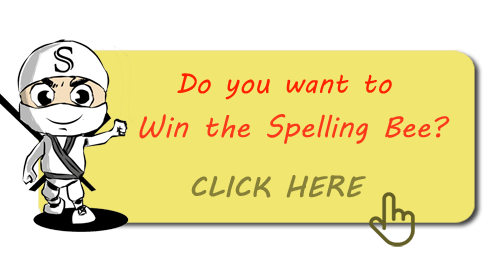 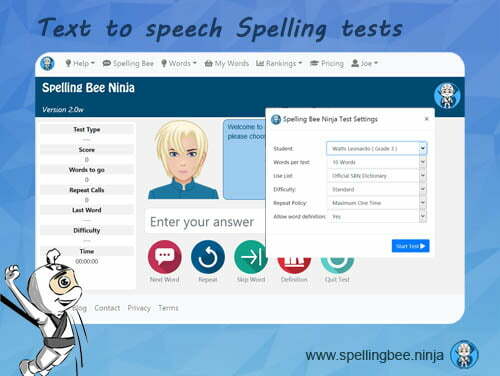 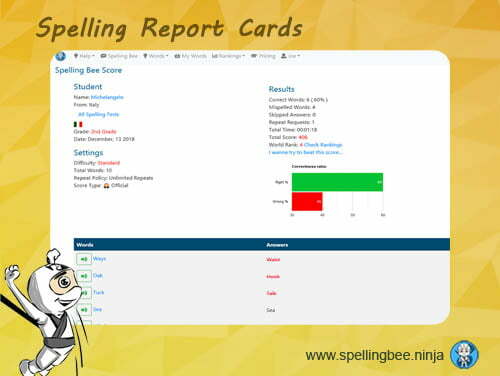 Spelling Bee Ninja Family account 12 months will grant you access to all the premium features offered by our Spelling Bee training system, including: Spelling tests with custom spelling lists, up to 100 spelling lists, words import, error tracking and multiple students. The Family License allows the creation of up to 3 students, it is suitable for families with more than one kid. 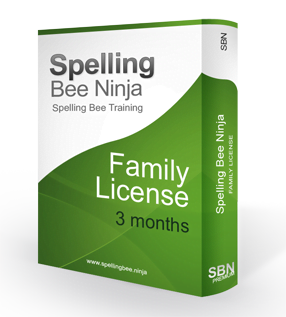 Save 30% off the regular price with the 12 months license.